Today’s Nintendo eShop news: release date for Firewatch, trailer and details for Battle Princess Madelyn, Kickstarter update for Ira, video contest for Warframe, latest DevBlog for Decay of Logos, video clip for Nippon Marathon, and special illustration for Nairi: Tower of Shirin! 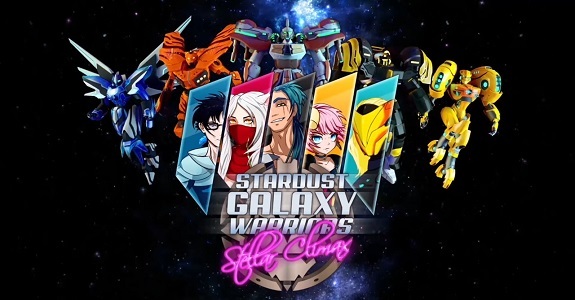 Today’s Nintendo eShop news: screenshots and details for Marenian Tavern Story: Patty and the Hungry God, screenshots for ACA NeoGeo NeoGeo Cup ’98 ~The Road to Victory~ and Arcade Archives Route 16, latest countdown illustration for Nairi: Tower of Shirin, launch trailers for Stardust Galaxy Warriors and Horizon Chase Turbo, and latest video clip for Castle of Heart! 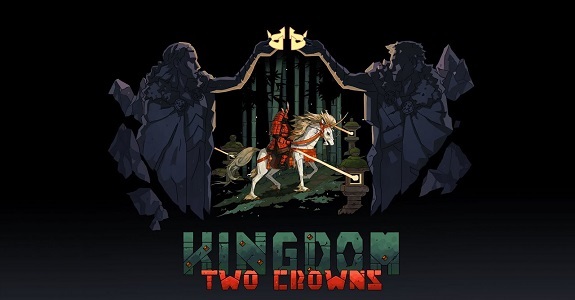 Today’s Nintendo eShop news: Big Crown: Showdown announced for the Nintendo Switch, latest video for Kingdom: Two Crowns, trailer + screenshots + countdown illustration for Nairi: Tower of Shirin, gifting now live in Fortnite, latest pictures for YIIK, and latest video clip for Castle of Heart! 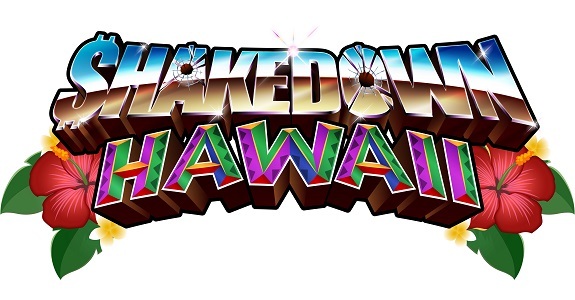 Today’s Nintendo eShop news: main theme revealed for Incredible Mandy, SEGA Ages OutRun out this week in Europe, latest screenshot for Double Cross, character profile for Rise Eterna, latest countdown profile for Nairi: Tower of Shirin, and latest video clips for Shakedown Hawaii and Castle of Heart! 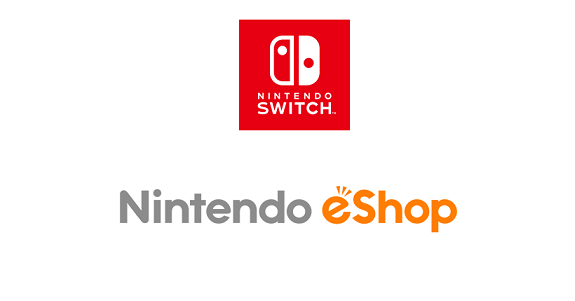 Today’s Nintendo eShop news: latest trailer for My Time At Portia (about social life), latest DevBlog post for Decay of Logos, latest video clip for Shakedown Hawaii, screenshots and story details for Picontier, latest video clip for Mineko’s Market, more pictures for Baba Is You, latest countdown illustration for Nairi: Tower of Shirin, and Bad North soundtrack now available for streaming/download! 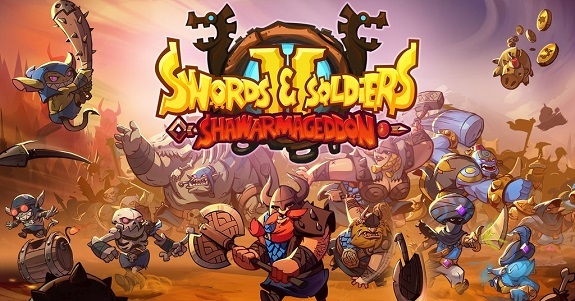 Today’s Nintendo eShop news: Cyber Deals now live on the Nintendo eShop in Europe, SmileBASIC 4 delayed to this Spring, Don’t Knock Twice out next week in Japan, latest livestream recording for Swords & Soldiers 2 Shawarmageddon, Dandy and Randy announced for the Nintendo Switch, more screenshots for Achtung! Cthulhu Tactics, latest countdown illustration and video clip for Nairi: Tower of Shirin, latest video clip for Feudal Alloy, Treasure Stack, and Wargroove, launch trailers for Ms. Splosion Man and Party Hard, and latest livestream recording for Puyo Puyo eSports! 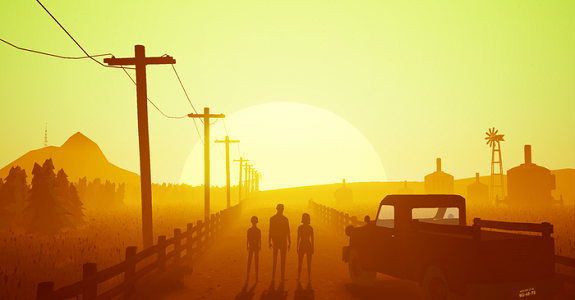 Today’s Nintendo eShop news: video for Incredible Mandy, more screenshots for I am the Hero, R3 announced for the Nintendo Switch, update for A Robot Named Fight!, latest screenshot for Achtung! Cthulhu Tactics, latest GIF for Transiruby, latest countdown illustration for Nairi: Tower of Shirin, and character introduction for Nippon Marathon! Today’s Nintendo eShop news: SEGA Ages OutRun announced, release date for SEGA Ages Phantasy Star in the west, screenshots for ACA NeoGeo King of the Monsters 2 and Achtung! Cthulhu Tactics, Japanese release date + trailer for Mantis Burn Racing, countdown picture for Nairi: Tower of Shirin, latest video clip for YIIK, domino video for Kingdom: Two Crowns, latest video clips for Dungreed, Save me Mr Tako, and Castle of Heart, and launch trailer for Youtubers Life OMG Edition and Storm Boy: The Game! 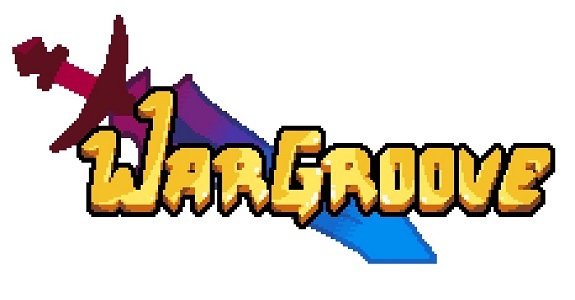 Today’s Nintendo eShop news: details on the Puzzle Mode in Wargroove, Ms. Splosion Man announced for the Nintendo Switch, screenshots for R-Type Dimensions EX, DLC for The Escapists 2, screenshot for Achtung! Cthulhu Tactics, Castle of Heart now available for pre-purchase on the Nintendo eShop in Japan, and latest video clips for Treasure Stack and Nairi: Tower of Shirin! 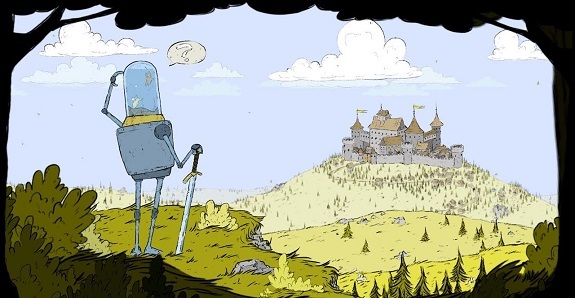 Today’s Nintendo eShop news: latest trailer for My Time at Portia, screenshots for Firewatch, Mimpi Dreams announced for the Nintendo Switch, latest screenshot for Double Cross, and latest video clips for Nairi: Tower of Shirin, Feudal Alloy, and Treasure Stack! 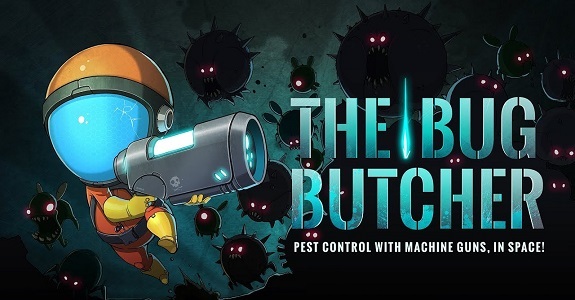 Today’s Nintendo eShop news: Protect Me Knight seemingly headed to the Nintendo Switch, retail release cancelled for Hollow Knight, more early pictures for YIIK, latest screenshot for Wargroove, screenshots and video clips for Nairi: Tower of Shirin and Treasure Stack, and latest video clips for Summer in Mara, Ary and the Secret of Seasons, Shakedown Hawaii, Feudal Alloy, and Valiant Hearts: The Great War!